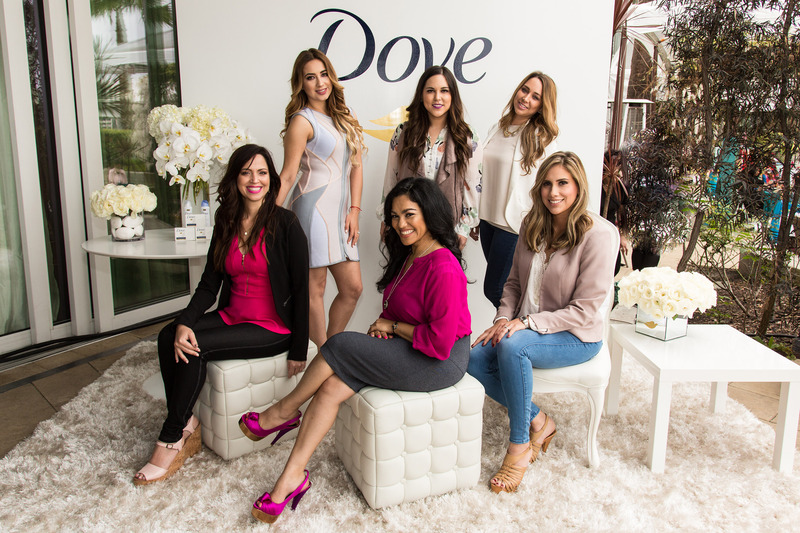 Dove is supporting Latina influencers as presenting sponsor of the #WeAllGrow Summit to support the #MujerDove mission, the brand’s message of confidence, empowerment and beauty for all Latinas. 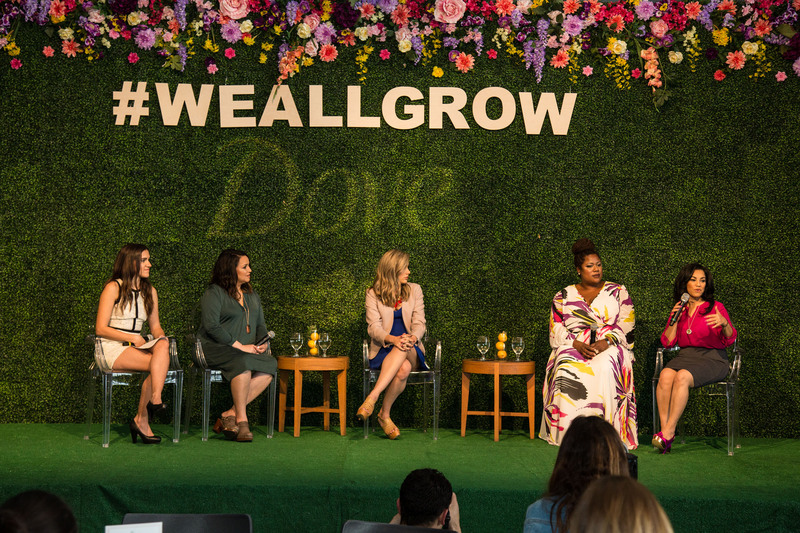 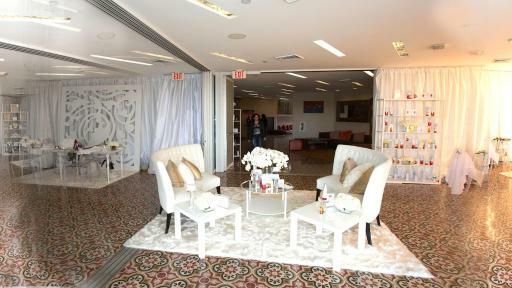 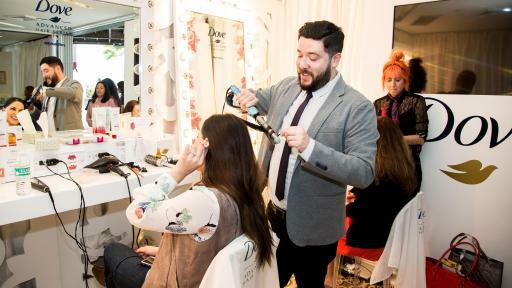 #WeAllGrow attendees were encouraged to enjoy the Dove Suite featuring styling sessions provided by Dove Hair and specialized Dove Beauty Bar manicures. 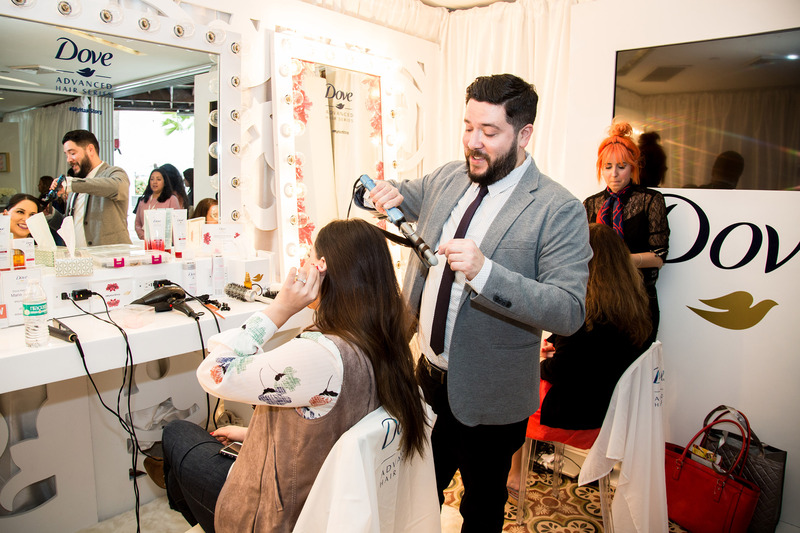 Dove experts, renowned hairstylist, Mario Anton and board-certified dermatologist, Dr. Alicia Barba were in attendance to discussthe latest trends in hair and skincare for the body. 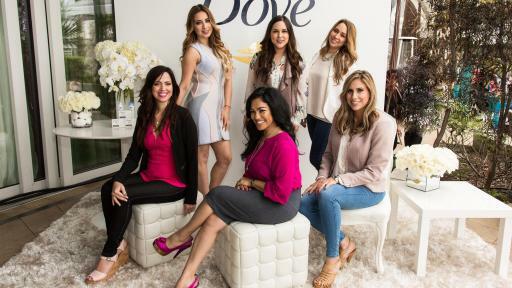 Dove brought its mission full circle with a #SpeakBeautiful keynote, panel and workshop led by Self-Esteem Educators, Rosie Molinary and Dania Peguero. 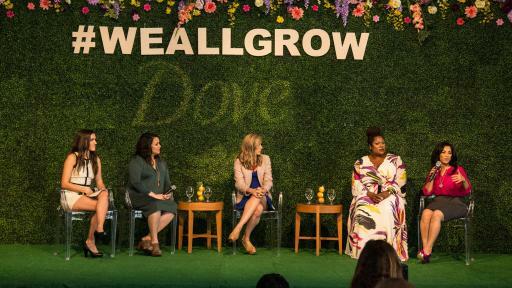 The keynote and panel gave women a perspective on how to speak positively to find a solution for how we can all ignite positive change online and in the world. 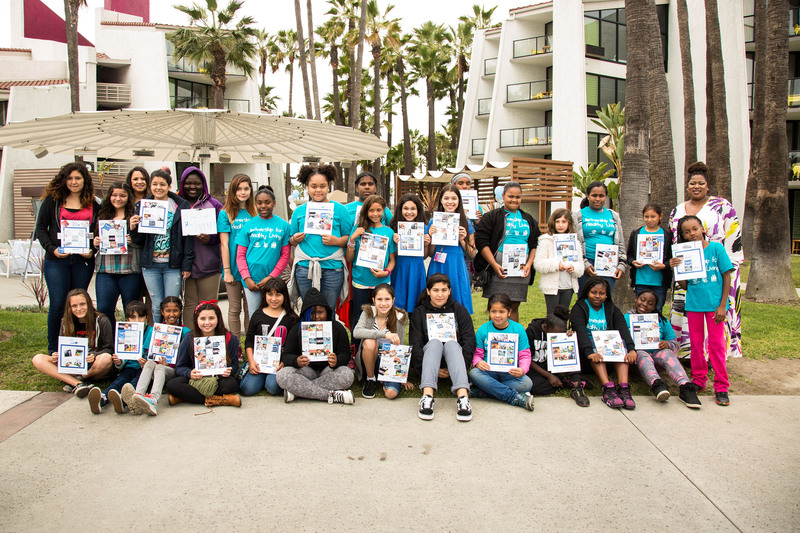 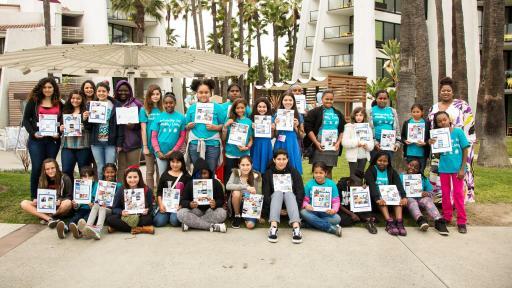 The workshop was attended by 50 girls from the local Boys & Girls Club and focused on the effect online words have in impacting confidence and self-esteem.